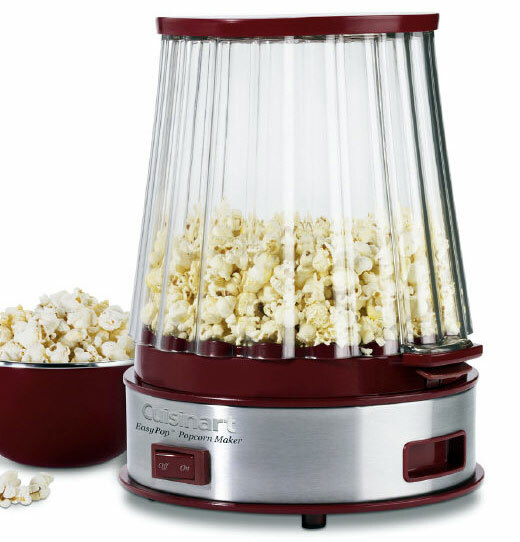 i came across this cool popcorn popper via ohdeehdoh. we would love this at our house because the mr. and z man are really into popcorn. and i think z man would love to watch it pop! the popper is $69.95, and it pops 10 cups in 5 minutes. that is soo cool! i recently got one of the old school poppers that spit it out of the top and this one seems better because stray kernals wouldnt get everywhere! I am now seriously considering buying this popcorn popper. Love it! My gram would love this pink one. I am going to have to send her the link! Don’t forget to stop in and play the photo challenge this week! I bought this for WAY less at Sam’s Club, but it only lasted about a year and BROKE?? You would think Cuisinart would last longer?? I will say it made AMAZING popcorn, while it lasted!